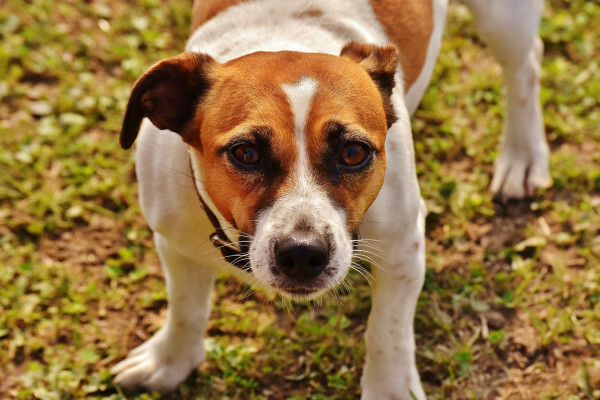 Why do Jack Russell dogs sometimes run on three legs with a hind leg lifted? This one has stumped the Naked Scientists team - we really don't know! Do you have any idea why this may be? If so, let us know! Next Where is the safest place in a wood to run in a thunderstorm?